Cutters for wood used to perform the grooves and edgesother operations. They allow you to make a groove wood products and profiles. 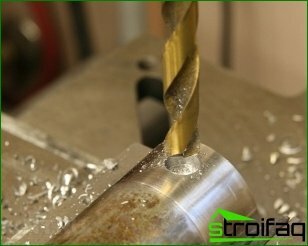 Through the use of the method of milling, you will be able to handle a wide variety of shapes and flat base. Cutter - a special equipment, which makes the high speed rotation of the tool, whereby it performs translational motion. These movements are straight or helical, and in some cases used rotary motion. To perform high-quality processingusing routers. 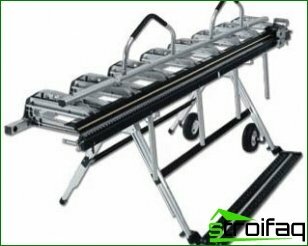 They are specialized machines in a complete set which includes electric motors, mounted on a solid surface. For their use location tables, by means of pins which are connected to the motors. In this case, it should be used horizontal shaft, which allows you to measure the depth of the part. Nowadays there are a wide variety ofvariety of cutters: Mechanical, disk, drills and other species. Each type has its own strengths and weaknesses that have an impact on their choice. Placed in a horizontal position milling machines involve the use of cylindrical shape. They allow for the processing of flat surfaces. 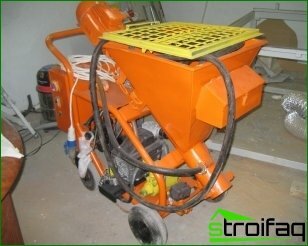 On such machines are used screw or straight teeth. Thanks to direct tooth canperform processing rather narrow planes. Screw analogs are designed to work with large surfaces. The use of such structures is accompanied by significant axial forces, which affect teeth tilt axis. 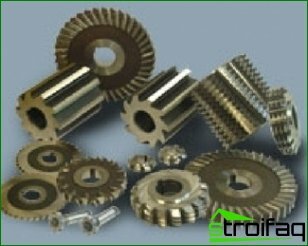 The use of special milling cutters to reduce this phenomenon. These mills are equipped with two rows of teeth, which are in different directions. If we compare the cylindrical cutter and the end, the past performance is much higher. They are installed on vertical lathes, andused in these teeth have profiling tops of teeth edges. For more cutting elements are located at the ends. The main function is assigned to the outer side surface. 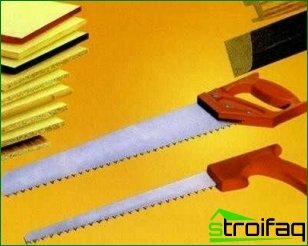 If it is necessary to manufacture the slots at the corners to get or grooves are used then angle cutters. They may have one or two angles. In models with one corner edge located on the ends and conical surfaces. If dvuuglovaya cutter, then the edge is placed on the pair of surfaces. This solution allows you to perform a smooth operation, it is connected with the ability to compensate for axial forces. To reduce the wear angle cutters are made rounded tops. Today there is a hugea variety of mills. 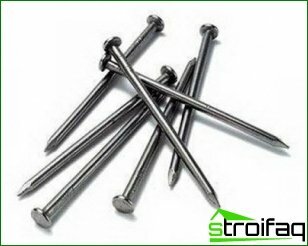 They are different forms of manufacturing rearmost edge surfaces. They are made in a straight or curved shape. To handle the profiles of the relief-type milling machines knives spiral shape curves are used. 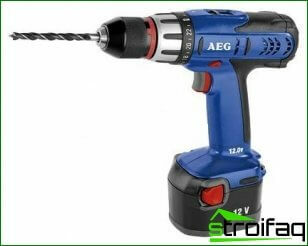 If there is a need for a slot or studs, whereas in the case are pointed cutter. They are manufactured in a cylindrical shape. Mills can be classified into species, one of thethe important features is the method for the spindle apparatus. on this indicator equipment and divided into push-terminal. End mills type can also be called a tail. For their fastening use the chuck and collet. Mills push-type screwed into the spindles. The direction of screwing must be opposite to the rotation. The tool may be intended for roughing or finishing work. By roughing cutters perform quick rough treatment, and the use of finishing tools lets you achieve perfect smoothness of the material. When you select the cutter you must take into account technicalthe machine parameters. On each piece is a passport with an indication intended for him Shaft cutters that can be used on it. The diameter of the milling required push-type depends on these indicators. The most common products with a diameter of 80-180 mm. 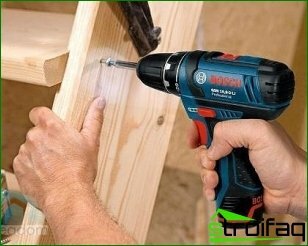 In addition it is important to pay attention to the method of fixing the cutter onto the spindle. 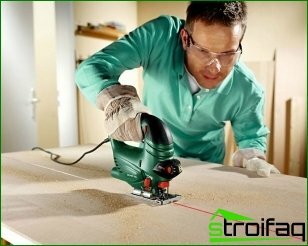 To install the cutter with a larger diameter is used cartridges and sleeves. 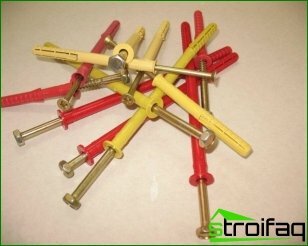 If the machine has no mandrel thread under the nut,you need the hydraulic sleeves. It can be used to secure the cutter and collet nut. Choosing one or the other mill, it is important to take into account the alloy used for the production of teeth. Its strength will determine the sampling of the processed material. Well when buying a cutter to verify the accuracy of its production. It is important to understand that some manufacturers produce low-quality milling. Taking into account the recommendations in this article, you will be able to choose the optimal cutter for your machine.